fame is anything but a typical rock story. 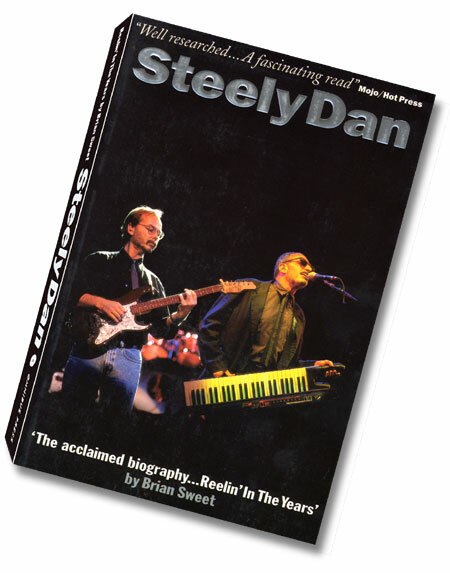 as Steely Dan became one of the biggest selling acts in the world. 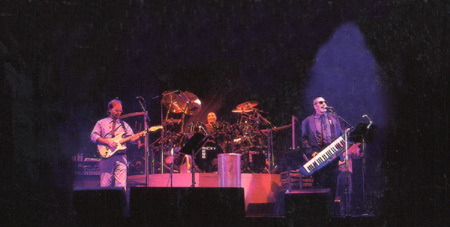 until the group's formal disbandment in 1980.
and The Art Crimes Orchestra tours of 1996. Steely Dan were always enigmatic. They gave interviews. when it was released in early 2000, their popularity endures. shrouded the enigmatic duo who started it all. the UK-based Steely Dan fanzine.